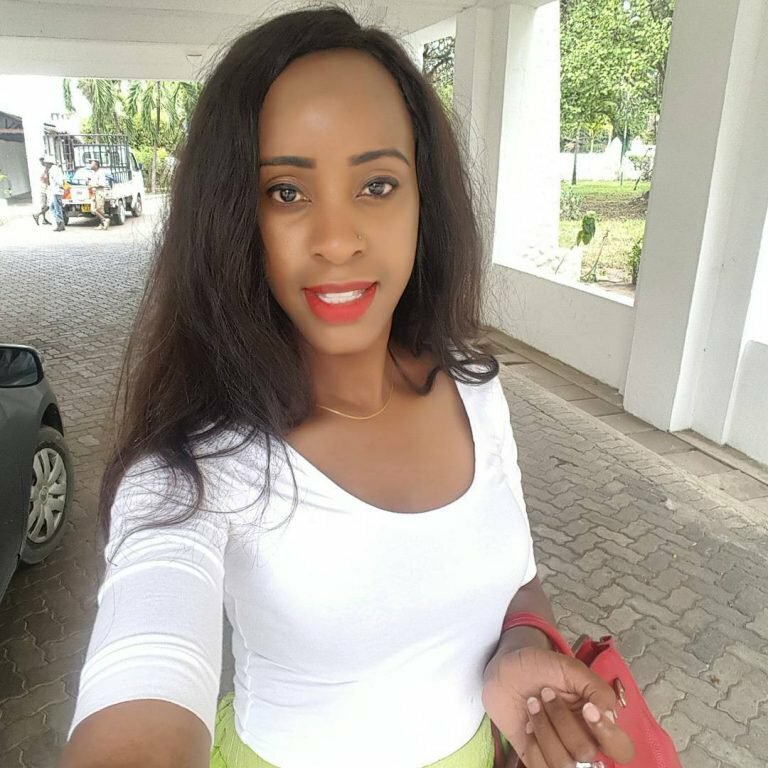 June Wanza Mulupi met her end after undergoing breast augmentation surgery sometimes in June 2018. The deceased underwent the risky surgery at Surgeoderm Healthcare in Nairobi’s Kilimani area. She was rushed to Nairobi Hospital and admitted to the High Dependency Unit (HDU) after things went south, she died a few days later. 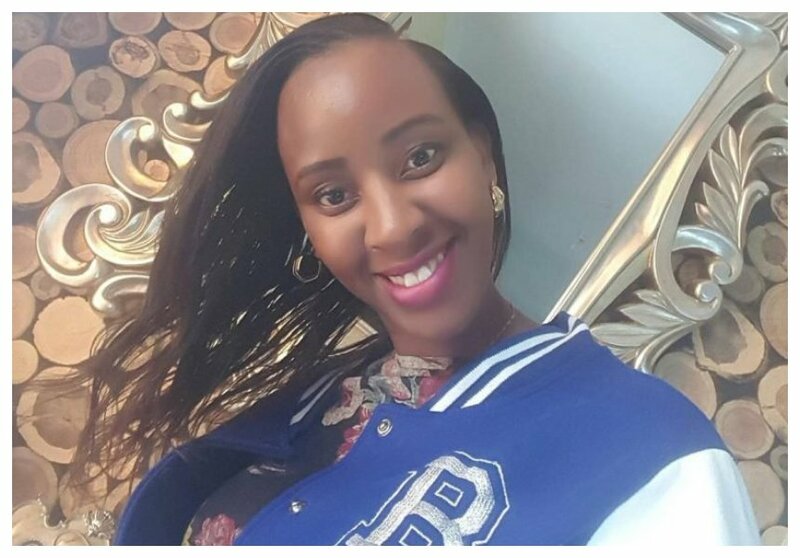 June’s husband Joseph Mulupi lodged a complaint to the Kenya Medical Practitioners and Dentists Board (KMPDB) citing negligence on the part of doctors who handled his wife. Three plastic surgeons have since moved to court to protest against the manner in which KMPDB is conducting its investigations into June’s tragic death. The three – Stanley Khainga, Evans Cherono and Martin Ajujo claim the investigation is mere witch-hunt. They have faulted KMPDB for excluding Nairobi Hospital and one doctor Reuben Okioma, in the disciplinary proceedings over June’s death. “All indications are that the KMPDB intends to lay blame on the trio since Nairobi Hospital and Dr Okioma have been exempted from the investigations notwithstanding that the deceased met her death while on their hands,” the trio’s lawyer Prof Kiama Wangui said.